The cruise begins in stunning Zurich, Switzerland. We will board our ship in Basel and make stops in France, Germany and the Netherlands. We also have an option for you to spend a few extra days in Amsterdam if you choose. Our ship, the MS Amadeus Silver III, is part of the Lüftner Cruise fleet. A trip aboard the AMADEUS fleet offers you the opportunity to do everything you’ve ever dreamed of on a holiday, so you can discover exciting destinations, meet fellow passengers from all over the world, enjoy excellent food in great style and simply relax. You have everything you need on board to guarantee an unforgettable voyage from start to finish. We are pleased to be working with our friends from WXXI in Rochester to promote this trip. Click here to see more details of this trip. 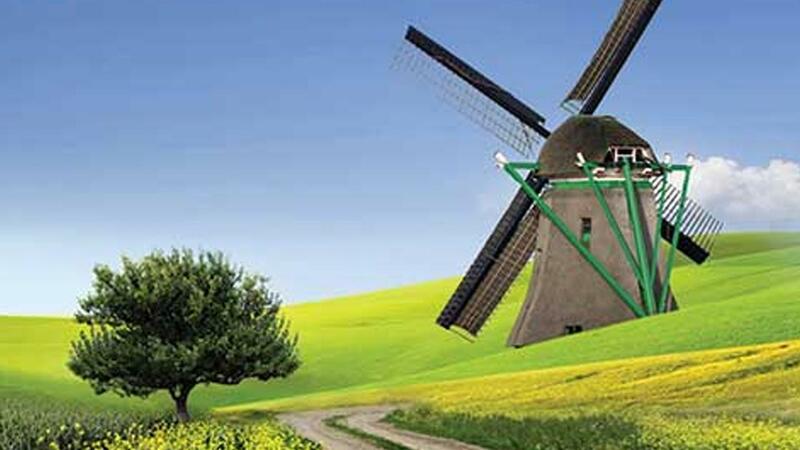 Set sail on a cruise along the Rhine and Moselle rivers that will take you to the Netherlands, Germany and France. Sit back and relax in your outside stateroom, and enjoy the luxury of unlimited wine or beer with every dinner and daily onboard musical performances. Enjoy a guided tour of the world famous Strasbourg old town. Spend time in Speyer, one of Germany’s oldest cities. Pause in Rüdesheim, to explore the famous Siegfried’s Mechaniches Musikkabinett (or Music Museum). Tour the 2,000-year-old city of Koblenz. Spend the afternoon in Cochem and sip wine in one of the famous cellars. Your stop in Cologne features a guided walking tour of the city’s old town and Cologne Cathedral. 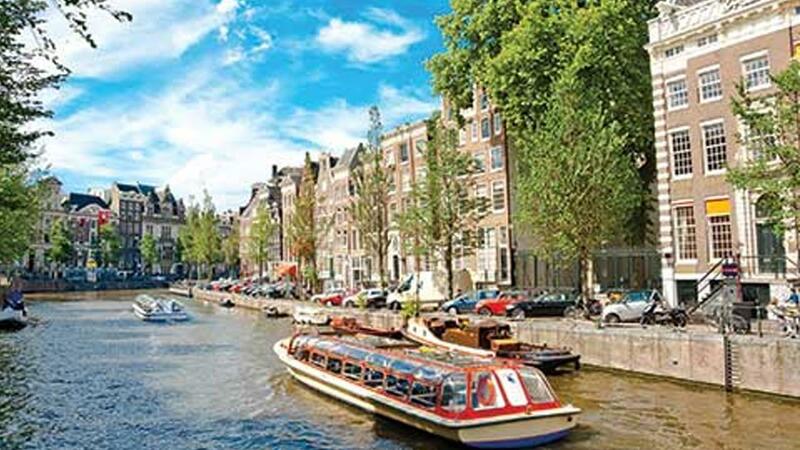 Join a local expert for a tour of Amsterdam. Cruise past charming panoramas as you get to know the culture and deep history of the region. Don’t hesitate to give Maureen at Koning Day Tours (585-385-0670) or Lori Bannister at WNED | WBFO (716-845-7017) a call if you want more information. Join the WNED|WBFO Travel Club on a Cruise through the Rhine and Moselle Rivers August 25th through September 3rd 2019.